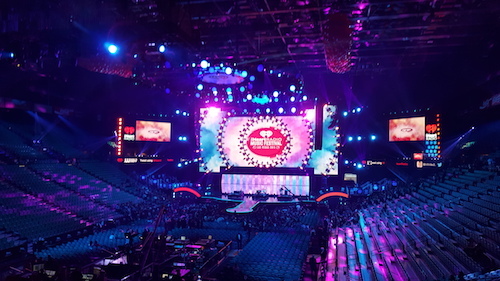 The 5th annual iHeart Radio Music Festival held at multiple MGM Resorts International sites around Las Vegas saw tens of thousands of people and the biggest names in the music industry. There were so many surprises too! I would like to thank Hulu for sponsoring the tickets to each night of the concerts and to their Daytime Village. One of my Snapchat Stories was selected on the second night by Snapchat. 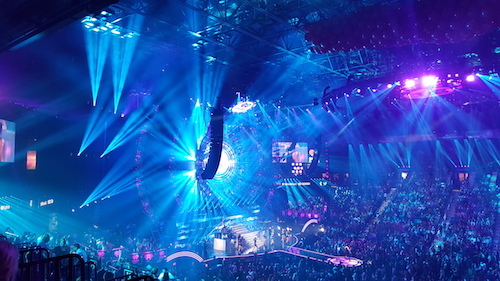 The six second video was shown to more than 2.3 million people. I'm excited to show off my 6,000th Instagram photo! 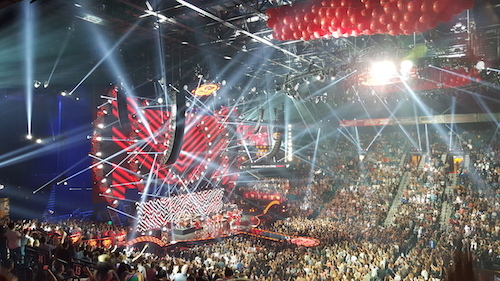 Hulu has awesomely sponsored my weekend in Las Vegas, at the iHeart Radio Musical Festival & iHeart Village. It's fun to celebrate with 10's of thousands of others in their 5th annual event. Follow me on Snapchat at "the24k" to see live snaps throughout today & tonight's concert. 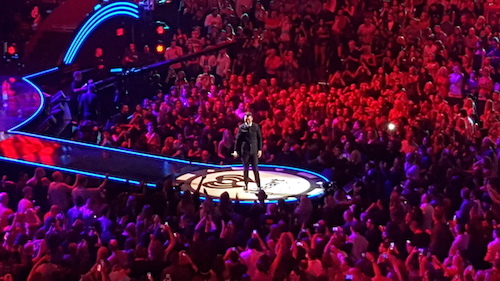 Thanks to Hulu for a great time at the 5th Annual iHeartRadio Music Festival in Las Vegas!